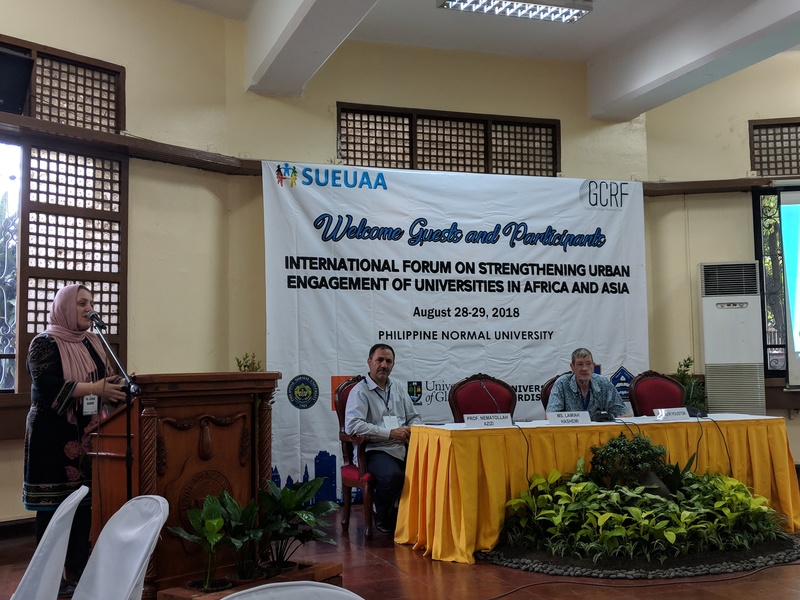 The SUEUAA team attended a three day meeting in Manila, Philippines (27-29 August 2018) hosted by the Philippine Normal University. The meeting included: a team meeting, a knowledge exchange symposium with civic partners and academics from the Philippines, and a training morning by University of Glasgow. 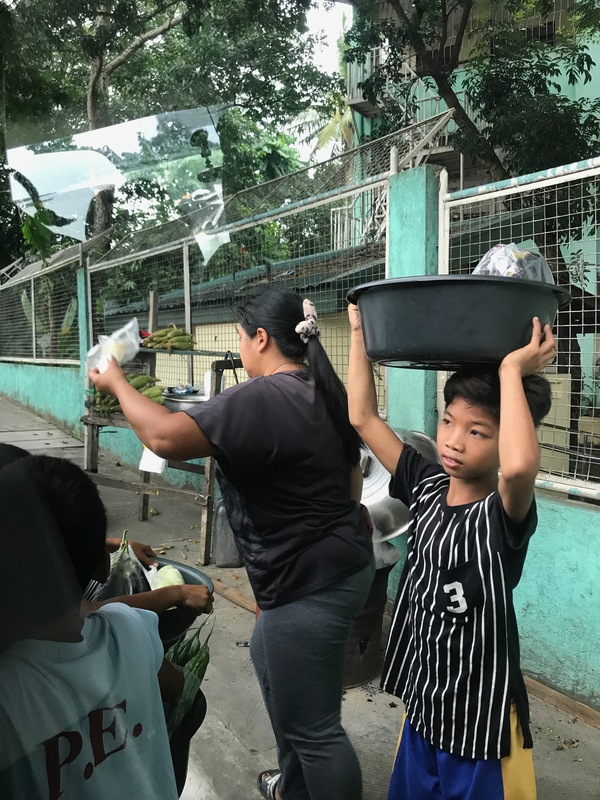 This is the fifth blog in our series summarising the experience of the SUEUAA team in Manila, the Philippines. During our time in Manila, we were given the opportunity to see some of the city to further our understanding of some of the issues facing one of SUEUAA’s case study locations, including informal settlements and traffic congestion which were cited in many of the presentations given during the SUEUAA symposium. We also saw some of Manila’s many baranguays, and witnessed the informal economy of street, or roadside, vendors. 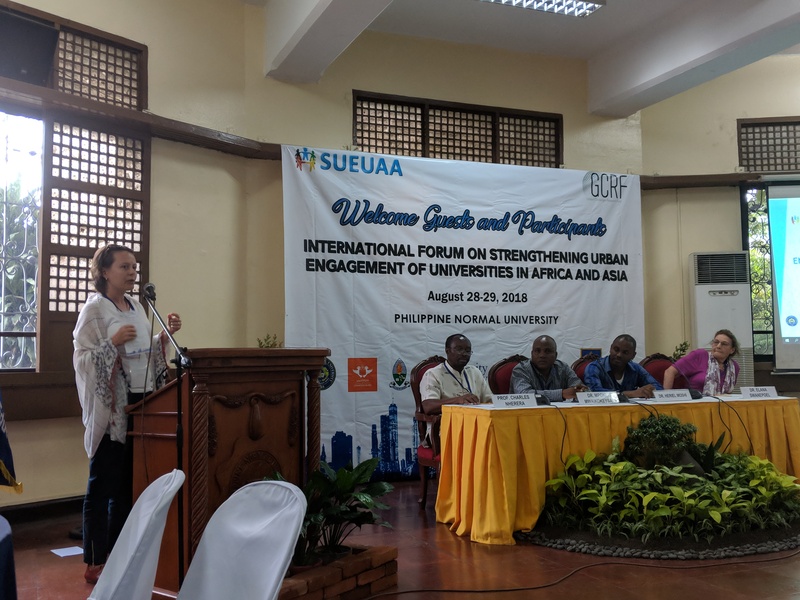 One of the key elements of the Manila meeting was the knowledge exchange capacity of the meeting- particularly for the SUEUAA partners to highlight and discuss the issues facing their city, and also how their University is engaged in the Third Mission to seek to create solutions to these global challenges.